Johanna Derbolowsky talks to Book Parade’s Richard Wills about The Transformation Promise and how to create a conscious shift in thinking. 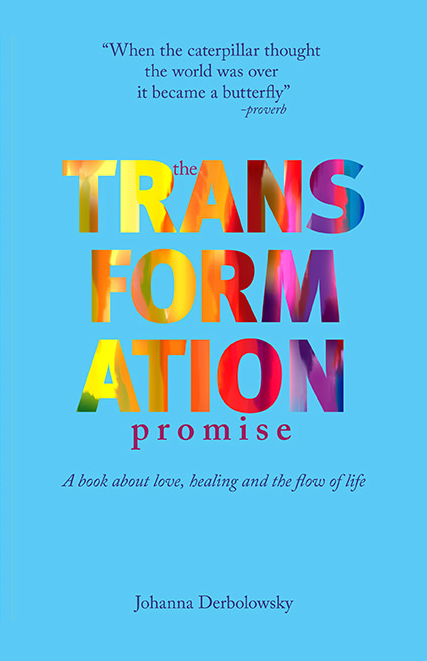 Johanna Derbolowsky talks to Mantz and Mitchell about The Transformation Promise and how to create a conscious shift in thinking. Read Johanna Derbolowsky’s article, “OMG, Someone Please Tell Me What To Do”, in See Beyond Magazine.